Our Annual Fiddlers Green Football Competition took place today in Petit Park. 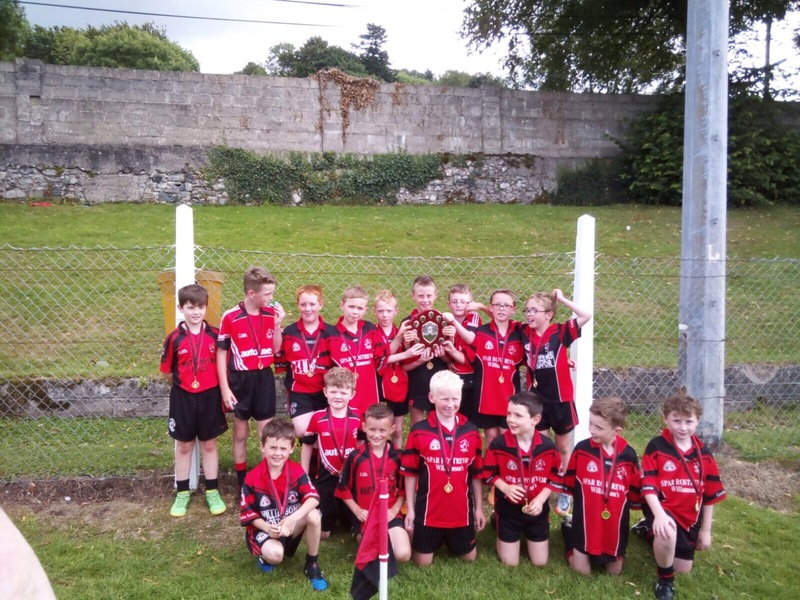 Well done to our Under 10 Gaels who were runners up to clonduff in their competition. Our Og’s beat Warrenpoint, Burren and Clonduff to win their competition! ← U14 Girls are League Winners!